In order for marketing automation to be successful, you need to understand the quality of your leads. Leads are evaluated based on their readiness to buy, with cold leads requiring a lot of nurturing and hot leads ready to take their credit cards out and buy. Lead scoring is an effective way to identify hot leads, so that you can send them over to your sales team. Companies that do this properly spend more time focusing on leads that are “ripe”, while “unripe” leads continue to be nurtured through other automations. When people visit your site, they complete a series of actions, and each action tells a story. If someone reads your About Us page, it shows a little bit of interest. However, if someone drops something in a shopping cart or downloads a white paper, it tells a different story. Every person who visits your website is a lead but each person is different, and you must treat them as such. You cannot treat the person who visits your About Us page the same as you treat the person who abandons something in the shopping cart. That’s where lead scoring comes into play. With this marketing automation strategy, you assign a value to each action on your site. For instance, you could say that putting something in a shopping cart is worth 100 points and downloading a white paper is worth 50 points. 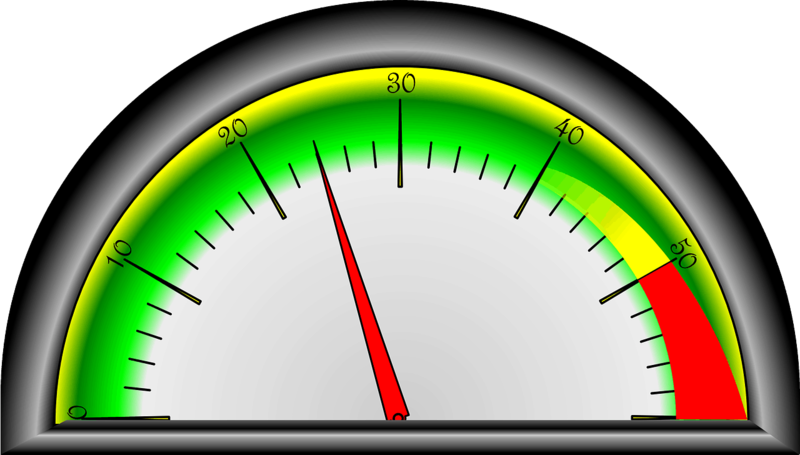 You will need to set a target score that indicates a lead is ready to go to your sales team. This magic number means someone is ready to talk to a member of the team and make a purchase. Don’t set this number too low, or you’ll aggravate your visitors. Then again, don’t set it too high, or you’ll lose potential customers. This will take some practice. Spend some time finding your industry’s sweet spot. Each industry (and even each company) has its own sweet spot. Finally, don’t pick a number and stick with it. 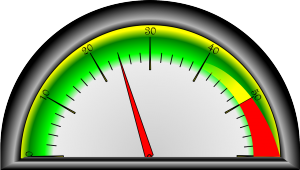 Have sales and marketing work together to always fine tune the lead scoring threshold. Consider creating a sales and marketing service level agreement to identify what should be scored. For many companies, lead scoring isn’t enough. Qualify your leads further by combining lead scoring with additional criteria, such as age, location, education level, company, and more using concepts like lead grading. It’s possible to adjust the lead score based on these criteria to better represent the quality of the lead. Lead scoring is an advanced process and one you should not take on by yourself. It’s something that you get set a process for and move on, giving you more time to closing that deal. Automate it with easy-to-use software like Lead Liaison. This lead scoring software will help you identify your leads and convert them into customers. Mobile Marketing Automation: Is Your Business Ready? Buzzwords in Marketing Automation: Landing Page Buzzwords in Marketing Automation: What is Dynamic Content?